Do you want color and gait? 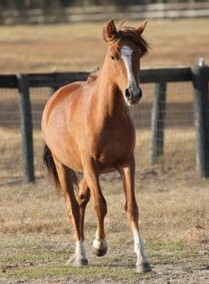 Sabela is bred to Talisma Kafe for a May 2019 foal. Talisma Kafe, is a pinto stallion from Brazil. We are offering this foal for sale. Janela is double registered and was imported from Brazil. She is confirmed bred to Lendario das Aguas for a 2019 foal. We are offering this foal for sale. 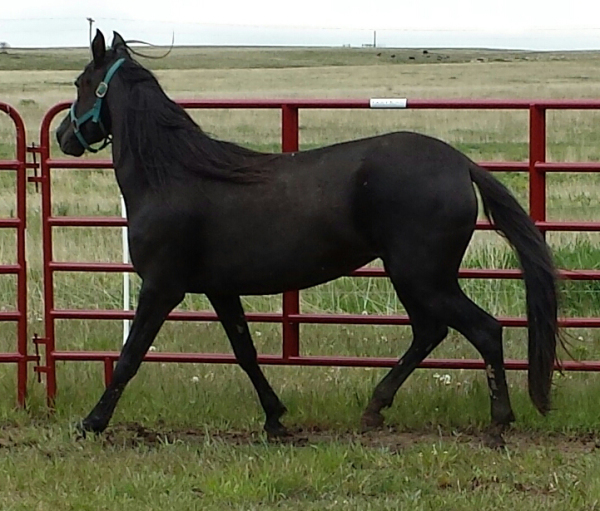 Crensa is bred to Talisma Kafe for a June 2019 foal. 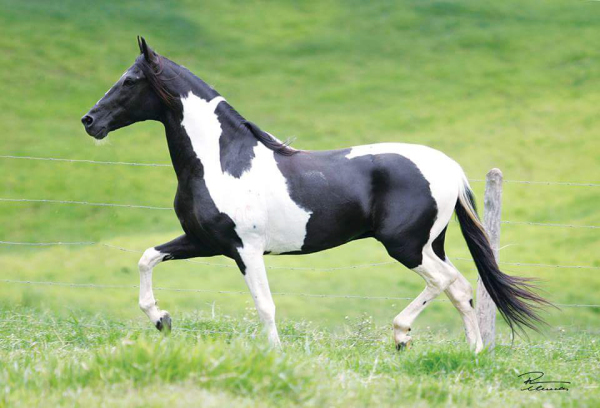 Talisma Kafe, is a pinto stallion from Brazil. We are offering this foal for sale. Brava is double registered and imported from Brazil. She is confirmed bred to Lendario das Aguas for a Auguest 2019 foal. Brava and foal are for sale.